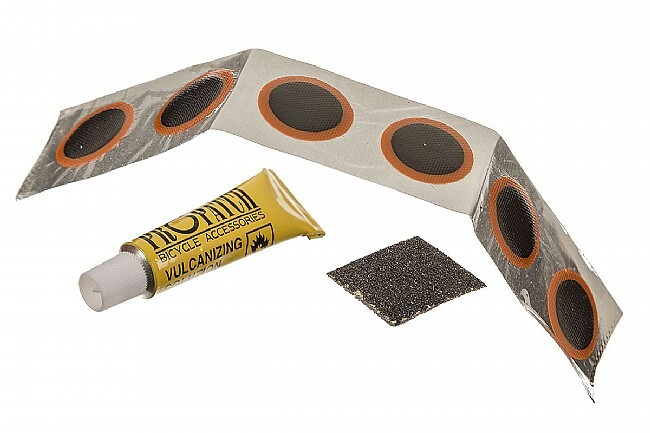 Everything you need to patch inner tube punctures and cuts. This excellent quality patch kit includes six 3/4 inch patches, one tube of glue and a small piece of sandpaper. 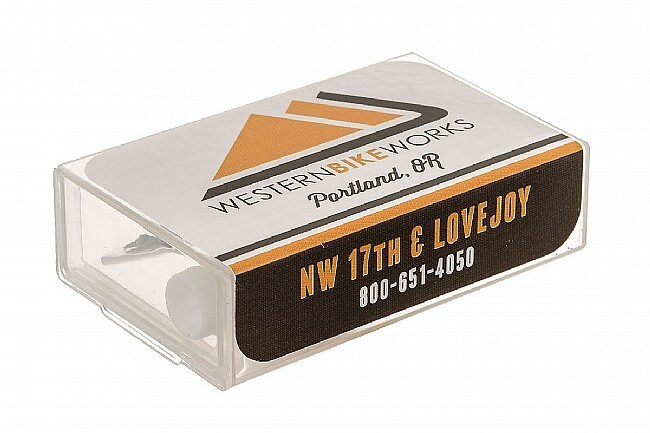 A must-have for your saddle pack or jersey pocket. I always keep a good tube in my flat kits, but always try to patch tubes at home to get a bit more life out of them.